GSatTrack is a complete platform that drives intelligent data ecosystems, complex process automations, and powerful applications. Moving data between nearly any connected asset and a universally accessible cloud-based platform gives managers, teams, and entire organizations the power to employ operational intelligence toward saving resources, time, and in many cases, even lives. Available in a range of product options, GSatTrack is certain to have a solution that works for your organization, even if there is a need to work with legacy systems, other data visualization platforms, and custom reporting requirements. In fact, because of GSatTrack’s nature as a hardware-agnostic platform, organizations with the most extensive and diverse asset variety leverage the most value from GSatTrack as a consolidator. GSatTrack’s primary interface, where managers can access the portal from anywhere in the world with an internet connection and monitor, manage, and maximize all assets in the ecosystem in near-real time. GSatTrack has the flexibility to incorporate any level of custom analytical tools needed for any organization to meet operational goals. 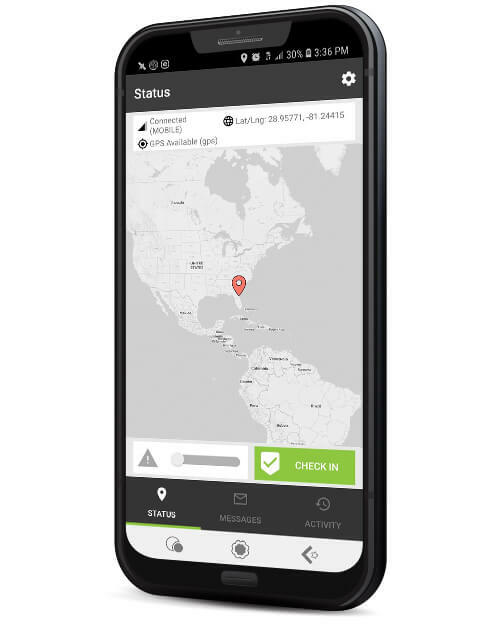 GSatTrack’s mobile app, available on both Android and iOS, turns any device into a tracking asset, and also allows users to communicate with portal operators from their device. 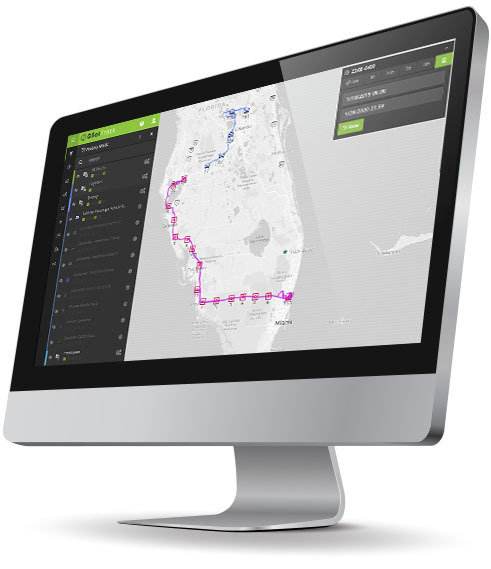 Ideal for those in need of a rapidly deployable telematics solution using existing hardware. API tools allow GSatTrack to integrate with any existing technology suite, whether to ingest operational data, or to parse and send data to other portals. Reseller options involving the use of a fully customized and dedicated GSatTrack product, white-labeled solutions, or licensing agreements.